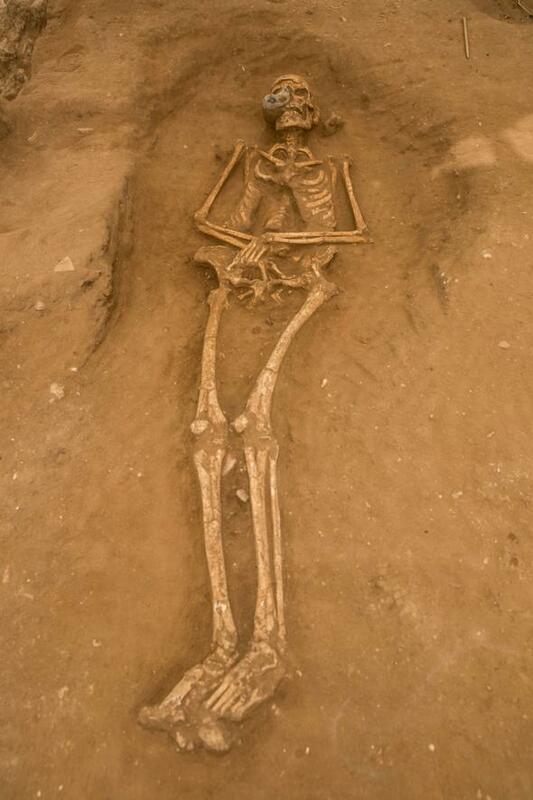 One of the skeletons excavated from the Philistine cemetery at Ashkelon. The 30 year excavation of ancient Ashkelon, (one of the five major Philistine cities–e.g., Judg. 14:19), is coming to a dramatic conclusion this year with the discovery of the first, and only, Philistine cemetery ever uncovered. Ashkelon was an important Mediterranean port for the Philistines and boasted a thriving marketplace. I had the opportunity of visiting this impressive site during the summer of 2009. The Leon Levy expedition, led by Lawrence E. Stager (Dorot Professor of the Archaeology of Israel, Emeritus, at Harvard University), and Daniel M. Master, (Professor of Archaeology at Wheaton College), has been conducting large-scale excavations on the tell of ancient Ashkelon since 1985. The cemetery was first discovered in 2013 and excavation began on it in 2014, but it was only in this final season of digging that an announcement was made regarding its discovery and significance. Findings from the Philistine cemetery date from the 11th to 8th centuries B.C. That is, from the biblical period of the Judges (think Samson!) 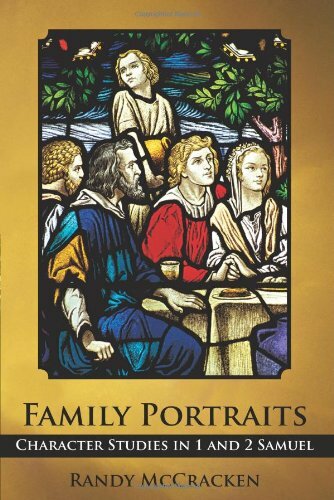 to the time of the divided monarchies of Israel and Judah. Over 210 individuals have been excavated from the Philistine cemetery. Why Is the Discovery of the Philistine Cemetery Important? 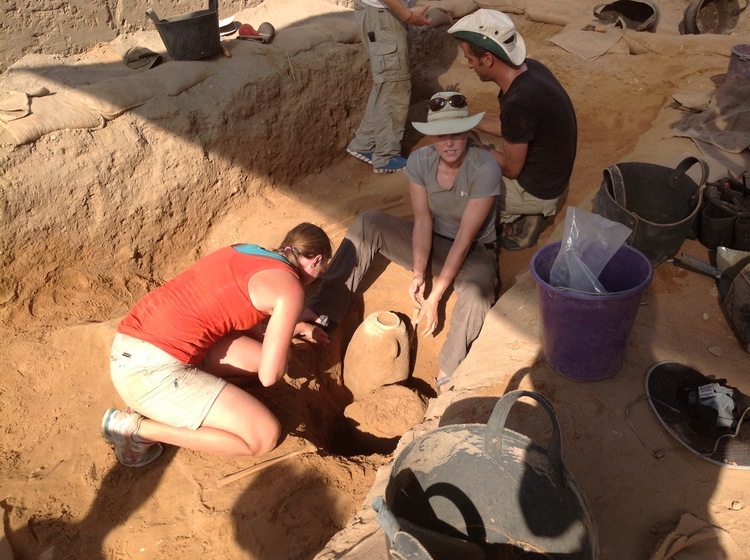 Excavating the Philistine cemetery at Ashkelon. It is thought that the Philistines came from the island of Crete. Amos 9:7 states that the Philistines came from Caphtor (which many identify with Crete). Now DNA samples should help to resolve that question. DNA results will also help us understand how the people in the cemetery are related to each other, as well as their interconnectedness with other cultures. The skeletons will yield other interesting information such as, the average height of the people who lived here, what kinds of diseases they died from, and what the average life span was. Personal items buried with various individuals provide more data for understanding ancient Philistine culture. Although a majority of Philistines were not buried with personal items, nonetheless, the list of items found is impressive. Items include, bracelets, earrings, necklaces, rings, decorated juglets, storage jars, perfumed oil, small bowls and weapons. The Philistine cemetery in Ashkelon exhibits a unique burial process that differs from other cultures in ancient Canaan. One of the significances of the discovery of the Philistine cemetery is how distinctive it is in comparison to the burial practices of the Canaanites and the ancient Israelites. The Canaanites and Israelites buried their dead by laying them on a bench inside a tomb. About a year later when the flesh had dissolved, loved ones would return to the tomb, gather up the bones and add them to the bones of previous ancestors. 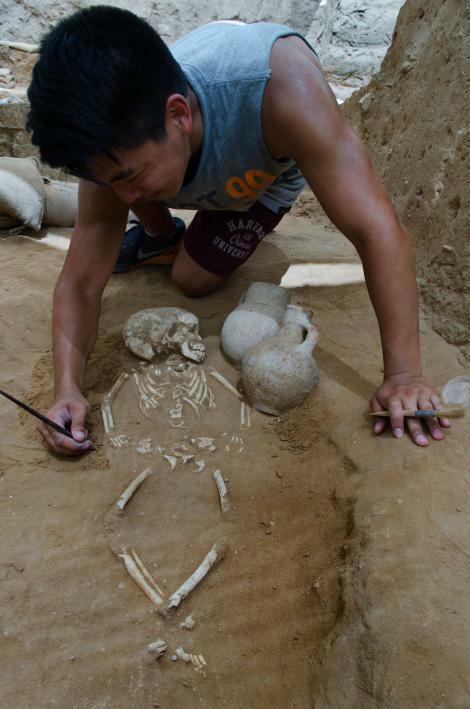 The Philistines burial practices are more similar to modern burial practices in the West. People were buried in pits dug in the earth. At times the pits were dug up and other individuals were buried on top without disturbing the remains buried a little deeper. The Philistine cemetery also shows evidence of cremation, however, one interesting aspect of the burials is that there are very few children or babies. The question remains, “Where did the Philistines bury most of their infants?” The cemetery continues to testify to the the distinctiveness of Philistine culture. For more information addressing the discovery of the Philistine cemetery in Ashkelon see the following links: the Jerusalem Post, National Geographic, and, if you have a subscription to BAR, you can click here for an informative article. Wasn’t this site originally discovered by Ron Wyatt? Ron Wyatt did discover the giant pot sealed pots with human remains. Funny I can’t find anything about his discovery. Almost as if it ruffled some “ archaeological” feathers. They don’t want every American w the resources & passion to do such things. He didn’t have right degree & he believes the Bible. Henry Gruver verifies Ron Wyatt discovery at Tel Ashkelon.